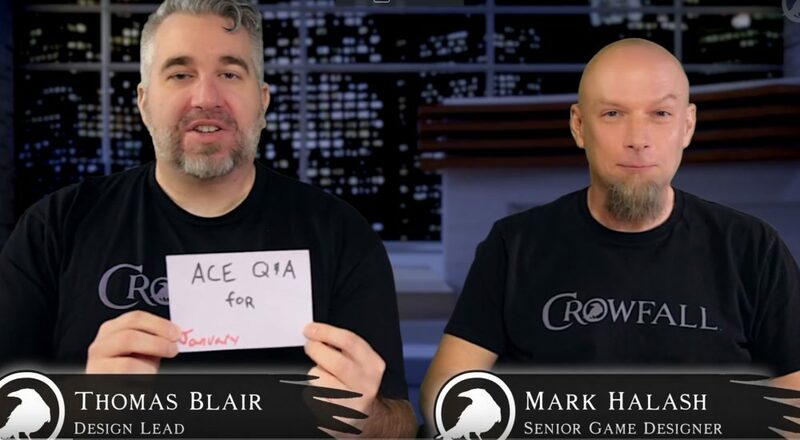 Continue reading "ACE Q&A FOR JANUARY: EYES ON DESIGN"
[youtube https://www.youtube.com/watch?v=Y1GX6bxlU8M&align=right&showinfo=0]Here’s an edited video of several of the recent streams with 5.3 content. 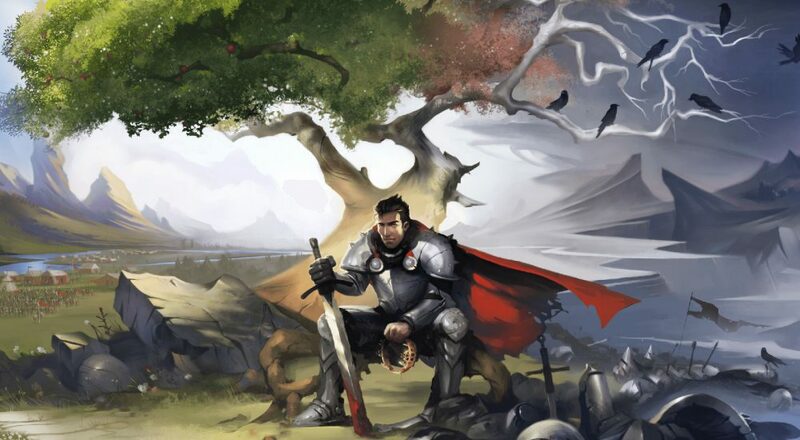 Continue reading "Crowfall Action Harvesting"
Albion Online – We are Death! Continue reading "Death Vs the world"
Continue reading "Crowfall Pre-Alpha Hunger Dome In-Game Footage"